When Carl Hayden retired from the U. S. Senate in 1969 he’d served in Congress fifty-seven years, longer than any person in the history of the nation. At the time of his retirement Hayden was president pro tempore, making him third in line for the presidency. A native son, he was born in Tempe on October 2nd, 1877. 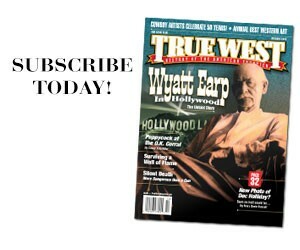 His father, Charles Trumbull Hayden, had arrived in Tucson in 1857 on the first Butterfield Overland stagecoach. As early as 1848 Charles Hayden hauled trade goods over the storied Santa Fe Trail from Missouri to New Mexico. In 1858 Charles Hayden settled in Tucson and was soon one of the territory’s leading citizens. In 1871, he moved to the Salt River Valley where he established a ferryboat business, transporting passengers and goods across the Salt River to the new town that just a year before was named Phoenix. Before the town took the name Tempe it was known as Hayden’s Ferry. The old adobe Hayden home where Carl Hayden was born, La Casa Vieja, is still standing on the banks of the river. In 1896, Carl attended the Territorial Normal School at Tempe (ASU) which his father had helped to found. Later he attended Stanford University. The senior Hayden died in 1900 and for a time Carl managed the family business. 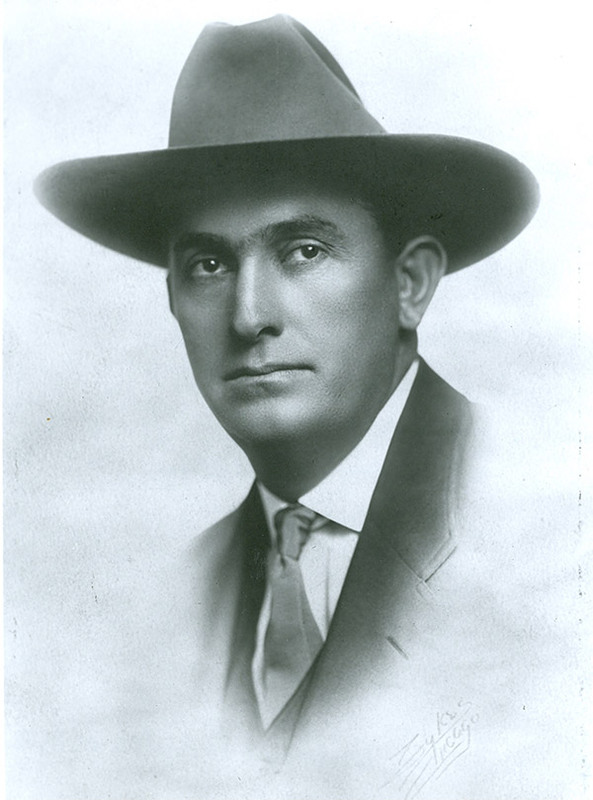 At the age of 23 he became interested in politics and from 1902 to 1904 he served on the Tempe town council. In 1904, he was a delegate to the Democratic National Convention. That same year he was elected Maricopa County Treasurer. Four years later he was elected Sheriff of Maricopa County, the highest elected post in the county. The sheriff’s wages at the time depended largely on fees collected from the various brothels and saloons. Saturday was collection day and local tradition dictated that the sheriff set up drinks for his constituents after collections. The freeloaders bellied up to the bar by the dozens and it wasn’t unusual for the sheriff to go home with empty pockets. As a former treasurer the frugal new sheriff decided to set a new precedent. 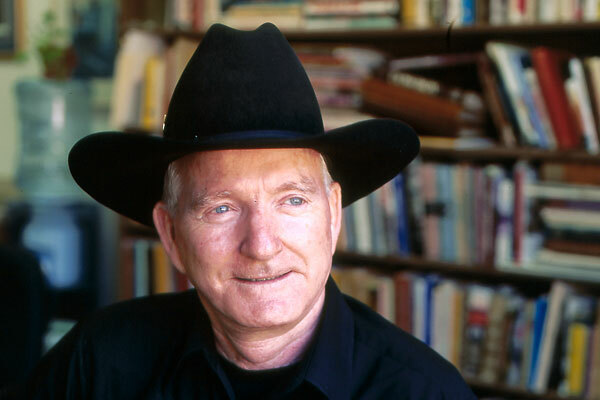 He would get on the train in Tempe in the early morning hours and ride into Phoenix, arriving just as the saloons were opening and the barflies were still sleeping off the previous evenings imbibing. Customarily the Pima Indians east of Phoenix journeyed into town on Saturday afternoons to sell their beautifully-woven baskets. The men wore nothing but breechclouts and a smile, something that affronted a few female busybodies in the community. They called upon Sheriff Hayden to do something about this “indecency,” so he collected some trousers from the local gents and hung them on the limbs of a large mesquite tree on the outskirts of town, designating it as the “Pants Tree.” The Natives obligingly stopped by the tree on their way into town and donned a pair of pants. Later, on their way home they took them off and hung them up so that others might share in their use. There was a long pause as the old chief pondered the request. Finally, he said, “You tell ‘em.” As Hayden later recalled, the old chief had bested him and the sheriff knew it. He got on his horse and rode back into town. As far as he was concerned, the matter was closed. Hayden broke with another tradition of the sheriffs of the Old West. He usually went about his duties unarmed. If he did carry a revolver, it was usually not loaded. He detested public hangings too and it was largely through his efforts that all hangings in the territory were moved to the territorial prison. 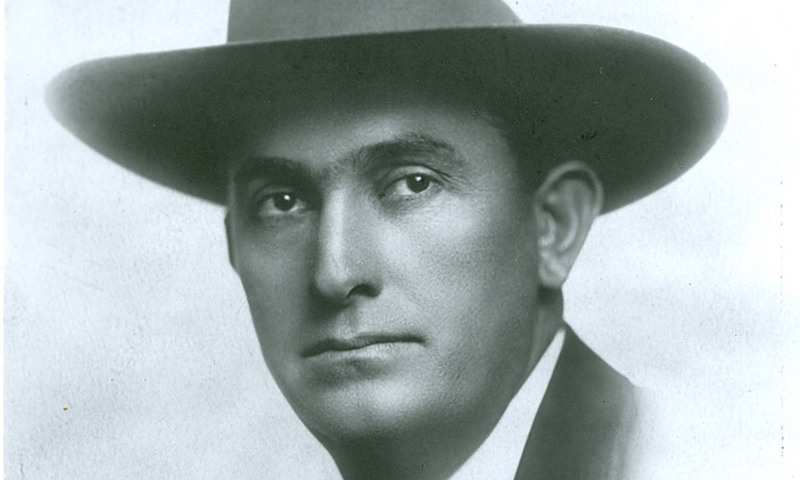 In 1910, Sheriff Hayden gained national fame when he led the posse that captured a pair of train robbers down near the Mexican border. 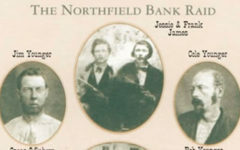 The youthful Woodson brothers, later to be known as the “Beardless Boy Bandits,” boarded the branch line to Phoenix at Maricopa Station and as it approached the Gila River, pulled their pistols staged a robbery. They had tied their getaway horses at the river, mounted up and headed across the desert towards Mexico. Hayden formed a three-man posse, appropriated a Stoddard-Dayton touring car in Maricopa and went in pursuit. Bouncing across dry arroyos and dodging cactus in a land of no roads, they caught up with the bandits near the Tohono O’odham community of Cucklebur. One of the Woodson’s tossed down his pistol and meekly surrendered but the other was determined to resist. Sheriff Hayden, pistol drawn, calmly walked towards the youngster calling on him to surrender. After some hesitation, the desperado dropped his six shooter. Hayden’s pistol wasn’t loaded. The bandits were shackled and taken back to Phoenix amidst much fanfare. Two years later Arizona was about to become a state and Hayden threw his hat in the ring to run for Arizona’s lone Congressional seat. He won easily and remained in the House until 1926 when he ran and won a seat in the U. S. Senate. His greatest accomplishment came in the 1960s when Congress approved the Central Arizona Project, bringing water from the Colorado River into metropolitan Phoenix and Tucson. That’s Got to Hurt! 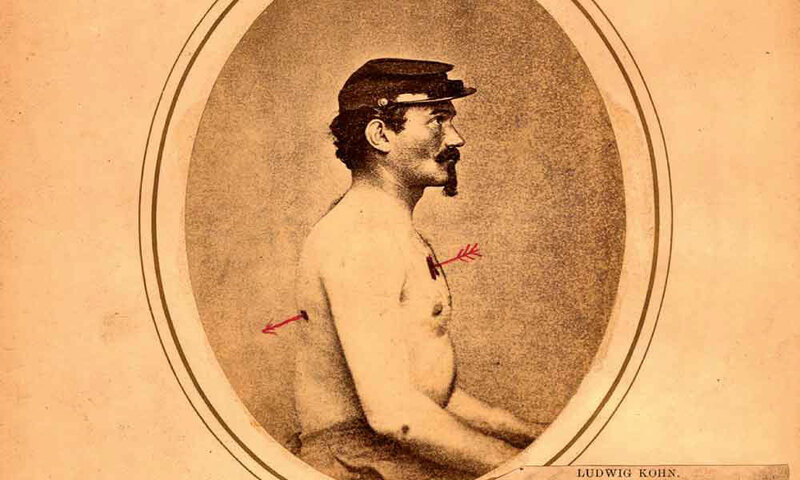 Surviving an extremely personal arrow wound that no man would ever want to face. What did a cowboy do with his rifle when it was illegal to carry them into towns?